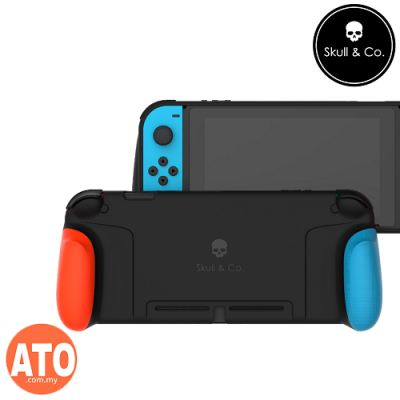 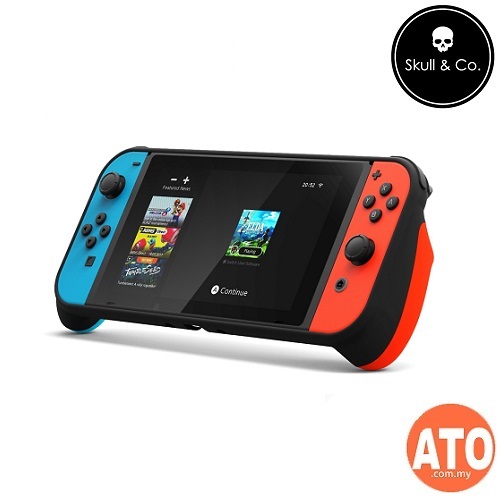 The Ultimate solution for the handheld mode of Nintendo Switch! 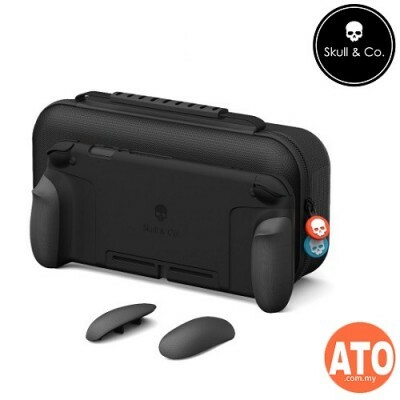 A hard shell carrying case provides huge storage space, even you can put in the power bank. 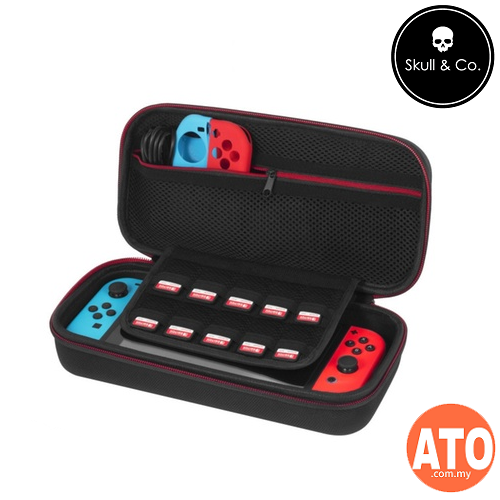 You can charging your switch console while it is in the carrying case.